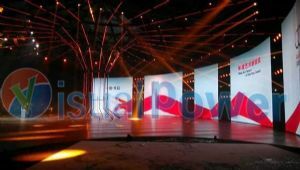 Visualpower is designing more and more circle/disk shape led displays both for entertainment and commercial use. 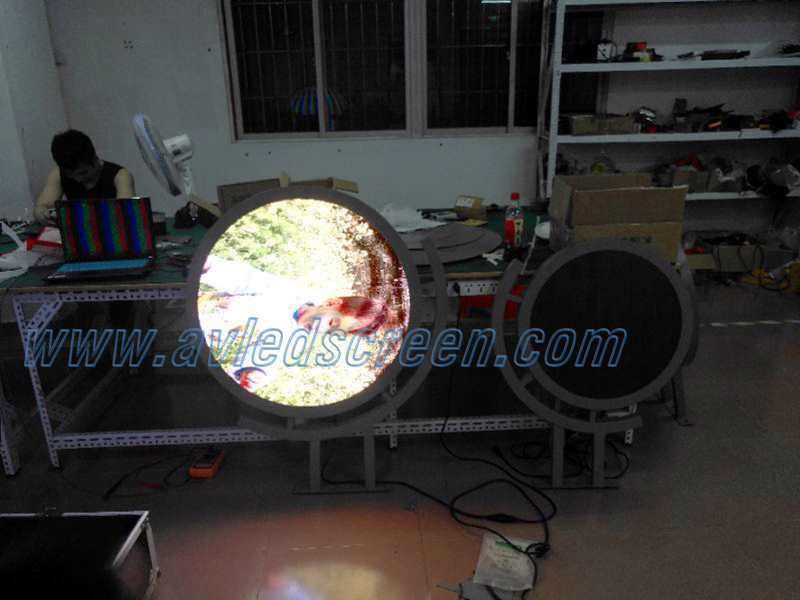 To do disk shape led displays, the key is to control the edge width of the circle. 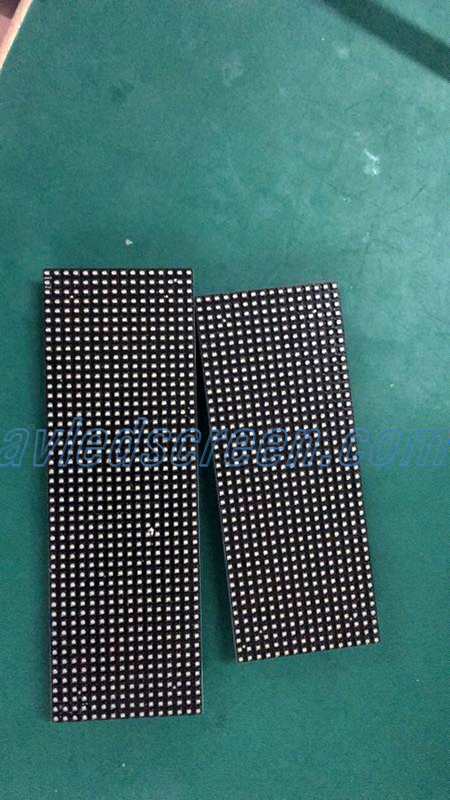 Common ways to do the disk shape led display is to use common square modules and cover the edge. Because common modules are big and the edge is always wide, especially when the diameter of the circle is small, say 1m around, it will look not so good with a wide edge. 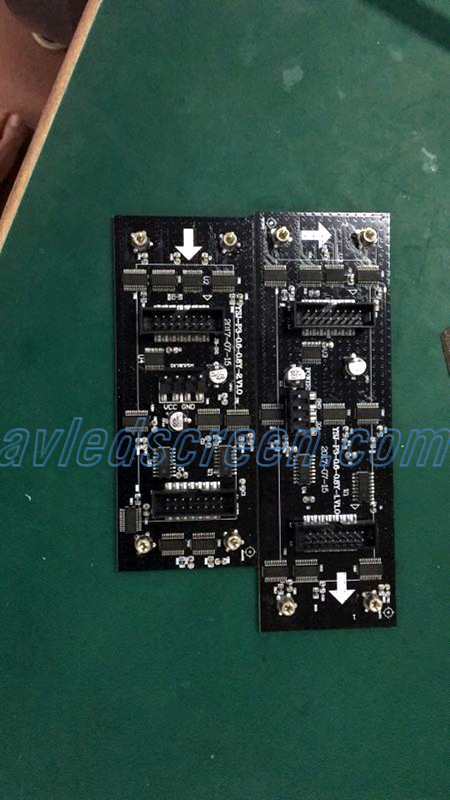 Another way is to do it edgelessly by designing section shape modules, the problem for this way is that each time the diameter changes, it needs to design many new PCB, it takes time and the cost is high. 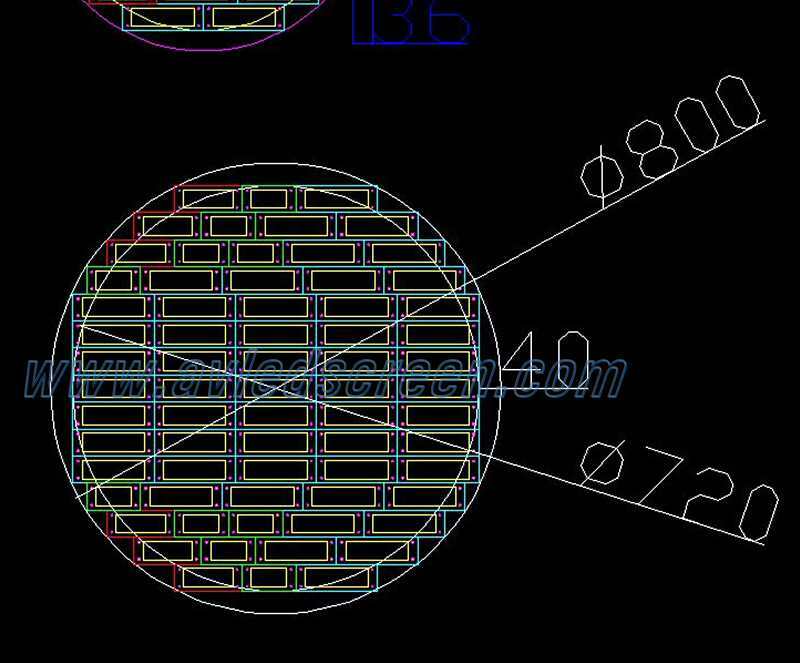 Considering the above issues to make disk shape led displays, Visualpower engineer had invented new ways to do such circular displays. 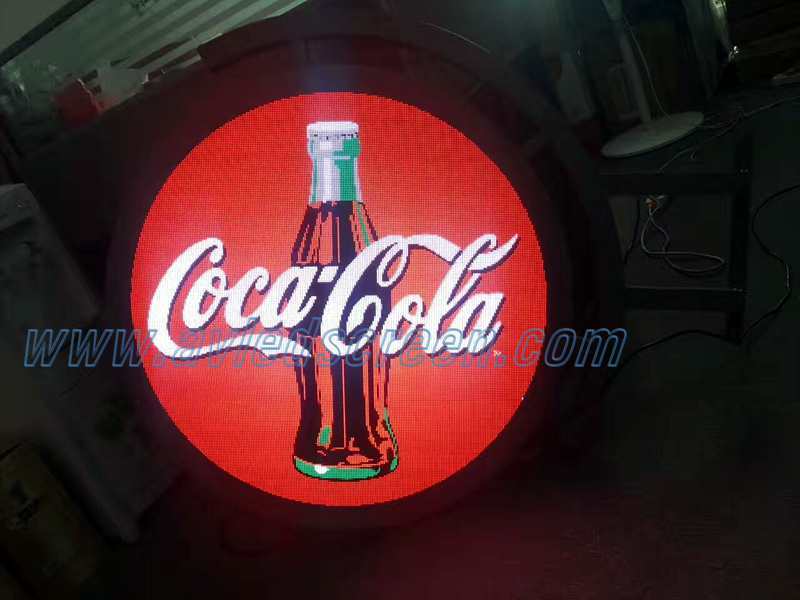 To make such a disk/moon shape led display, the edge width is important. 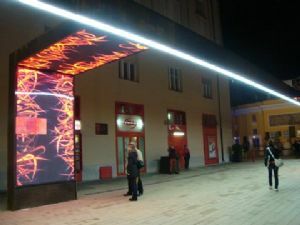 Visualpower designed several narrow modules with different length to solve this problem and can control the edge width in 50mm. Besides the modules can be offset, which means the two ends of the module does not to be aligned vertically, Only it needs to make sure the vertical pixels are aligned, the modules edges are not necessarily to be aligned. 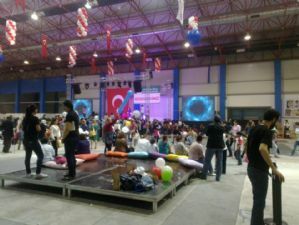 Nowdays, the control system can support such layout and make sure it is a normal upright complete image. 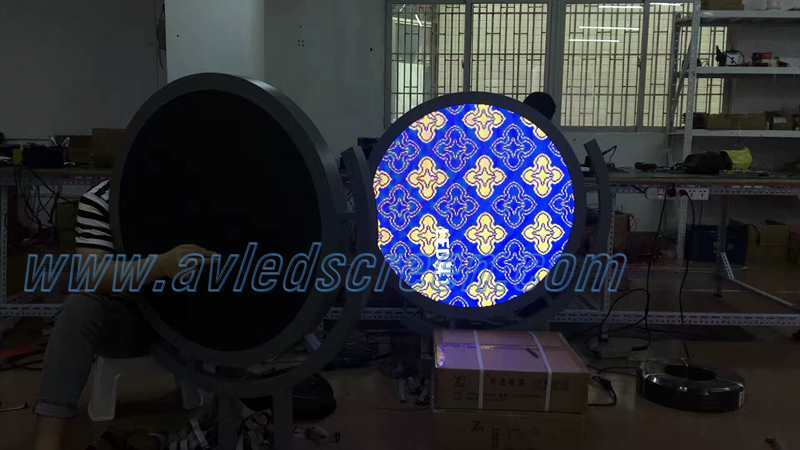 With this technology, any diameter circular/disk/moon shape led displays are possible to make, and it is a flexible way, does not need to design new modules each time, so it is also a cost-effective way.